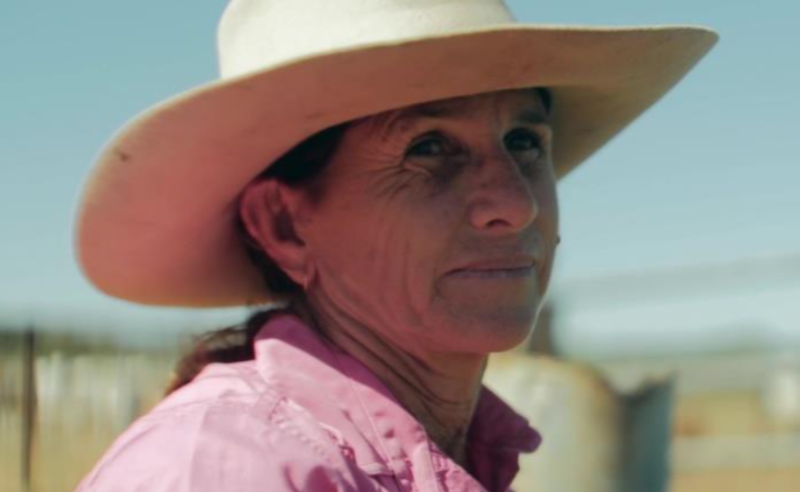 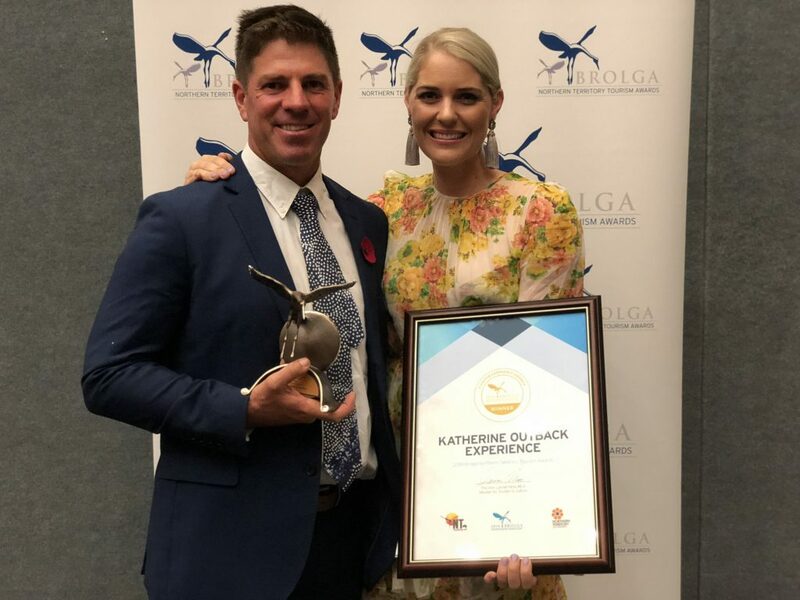 After the success of the 2017/18 Territory Time Tour through regional Western Australia, Tom Curtain and the Katherine Outback Experience Team will be hitting the road again over the 2018/19 summer. 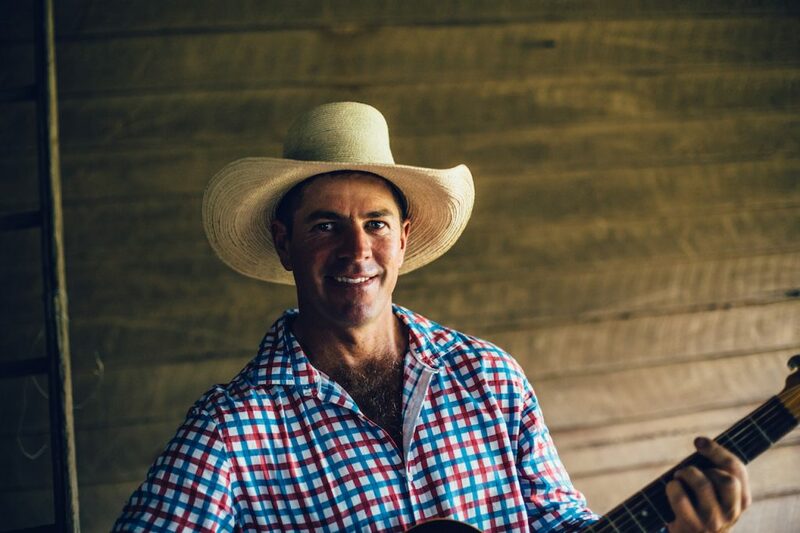 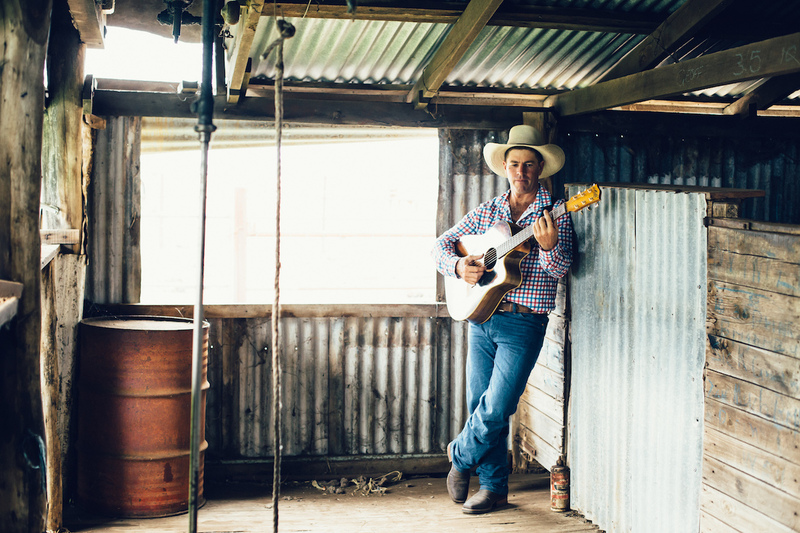 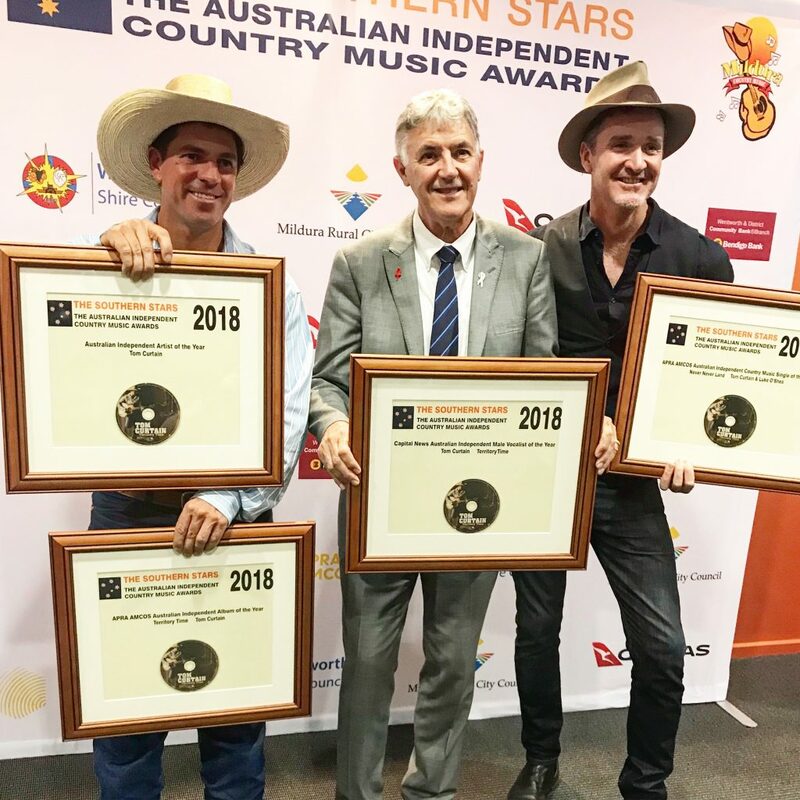 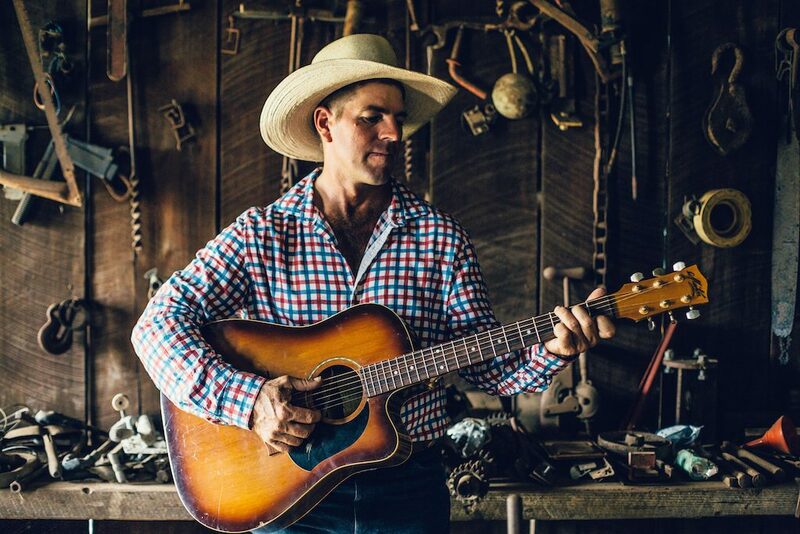 As part of the 'Speak Up' Tour, Tom and his team of horses and dogs will be touring regional QLD, NSW and VIC from December 2018 to mid-March 2019, performing over 60 shows before they return to the NT for the start of the Top End tourist season in April 2019. 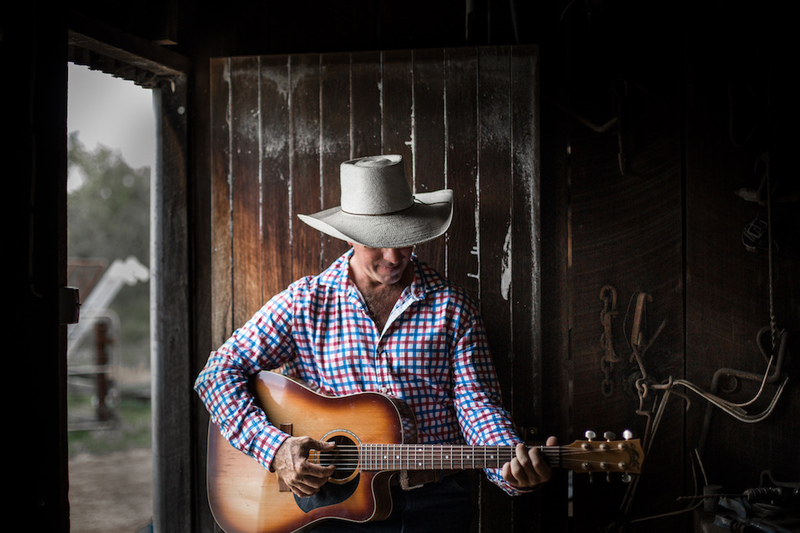 More locations and dates being added daily!